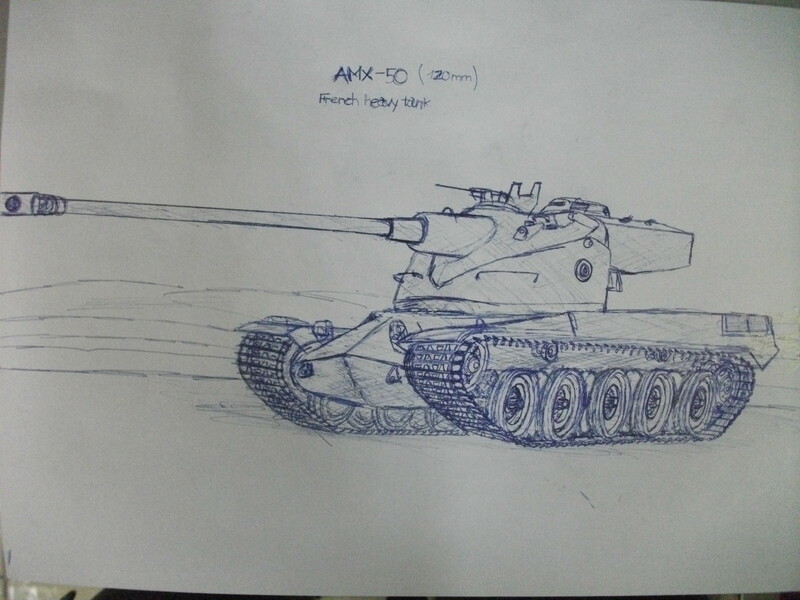 Welcome to the sixth World of Tanks Fan Art Spotlight! Let’s check out the fan art submitted by the community. 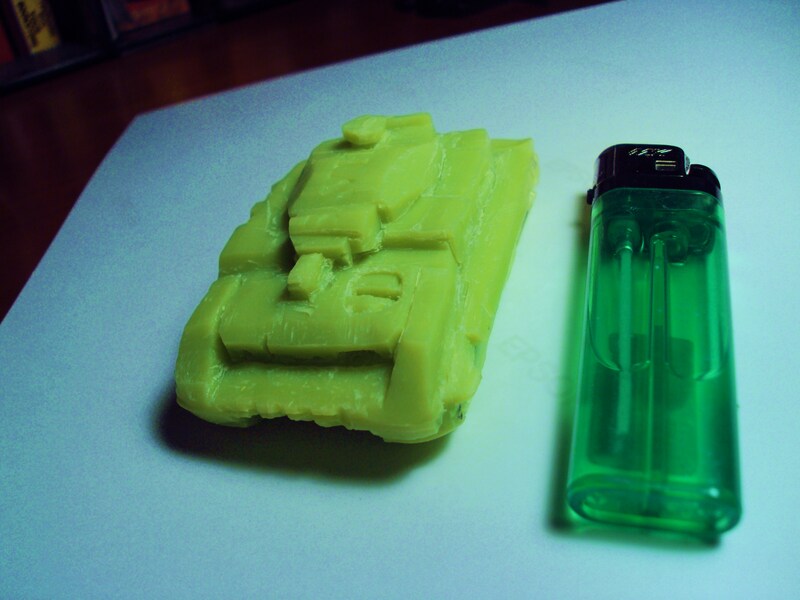 DerreckJ carved a Panzer IV out of a small bar of soap. 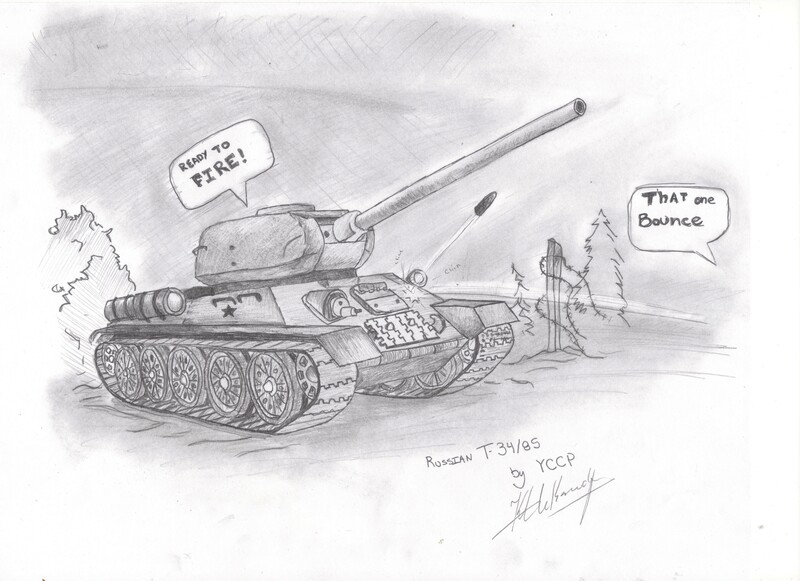 YCCP added some commentary to his sketch of a T-34/85. 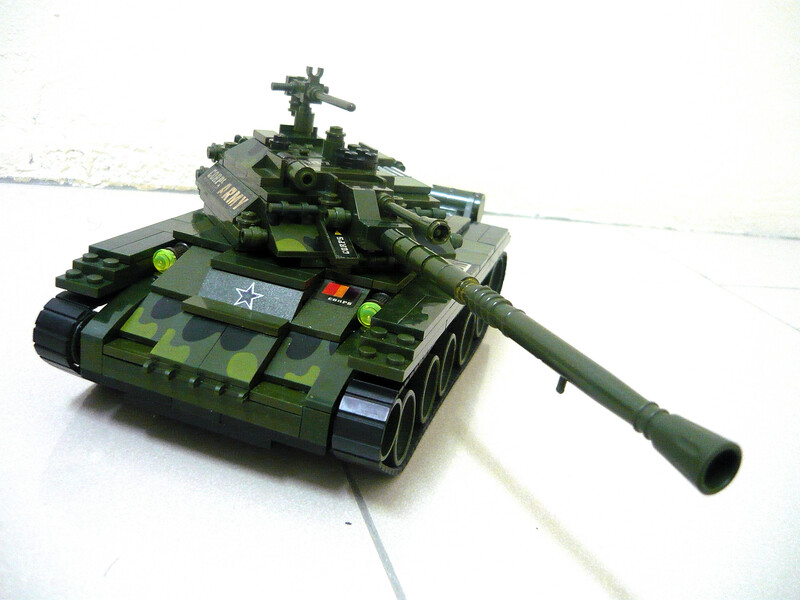 SOS101 uses a construction set to make a KV-13, an IS-7, and an Object 261. 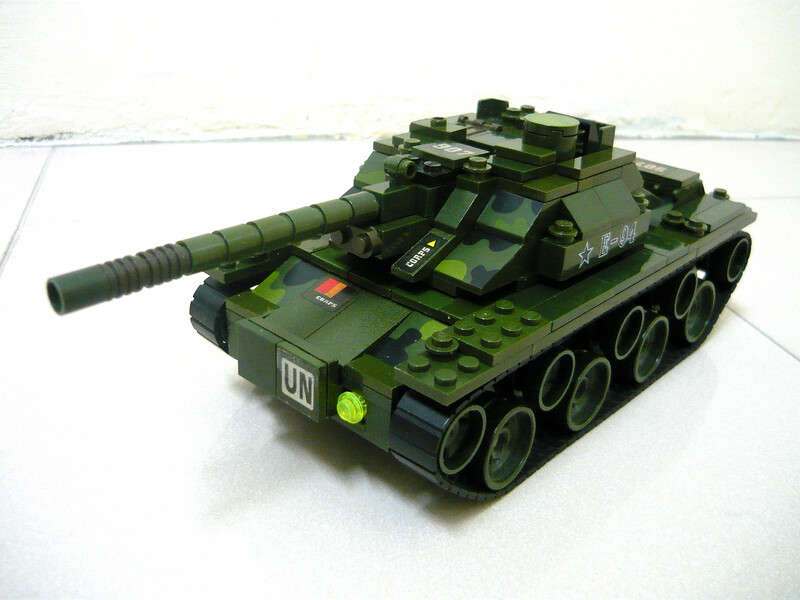 ApplesauceBandit designed a fictional tank using the program 3DX max. 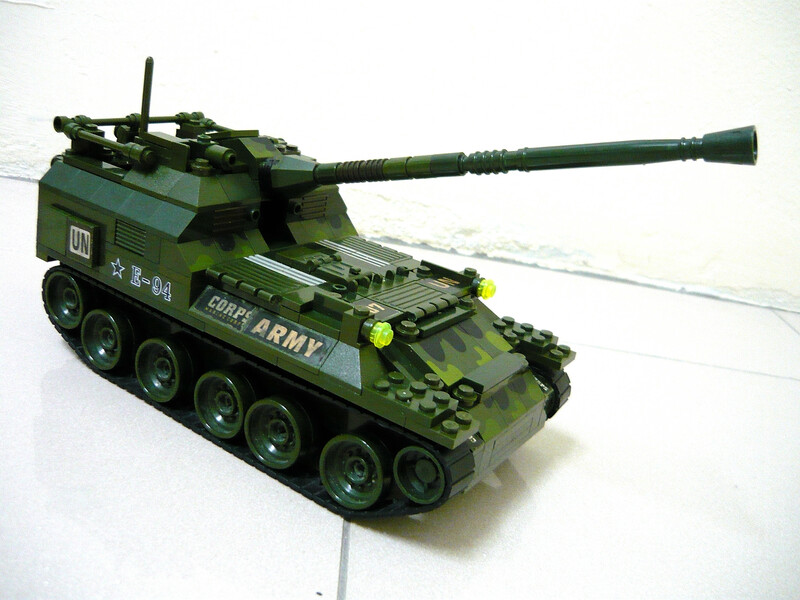 Do you have art inspired by World of Tanks? 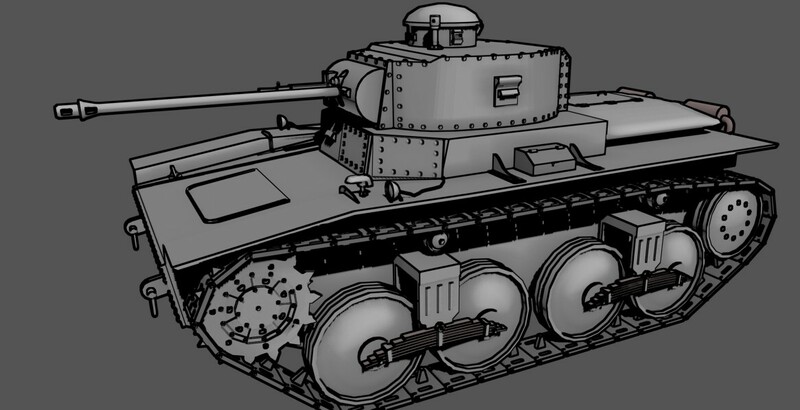 Just submit your work to fanart@worldoftanks.com for a chance to have them shared with all World of Tanks players here on the community portal. Be sure to include your game name and the title of the artwork. 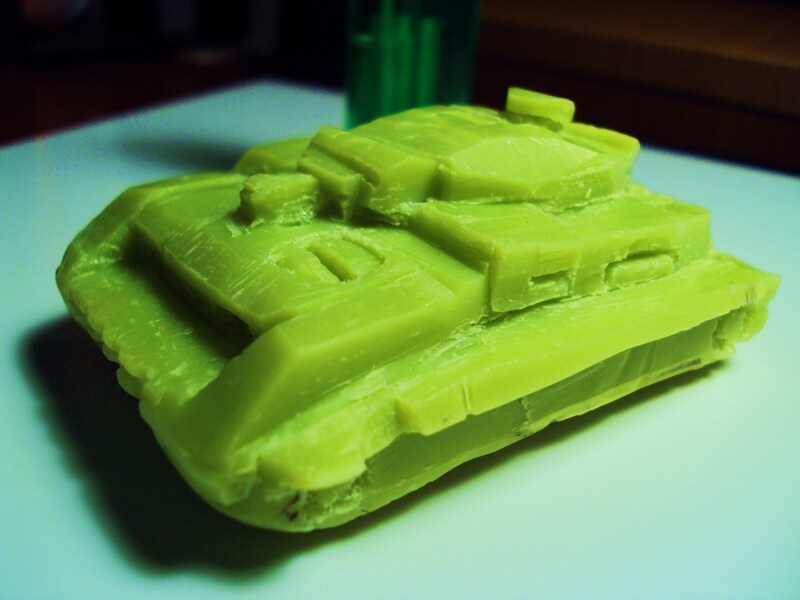 Also, keep in mind that your submissions must follow the World of Tanks Game Rules.